AMD FIFA 2018 Fever! 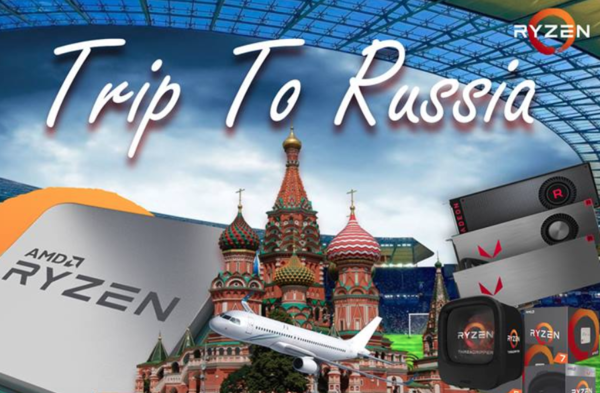 Purchase Ryzen processor or Radeon RX Graphic Cards and stand a chance to win trip to Russia! Monthly Prize includes Authentic football jerseys, G-shock watches and more!